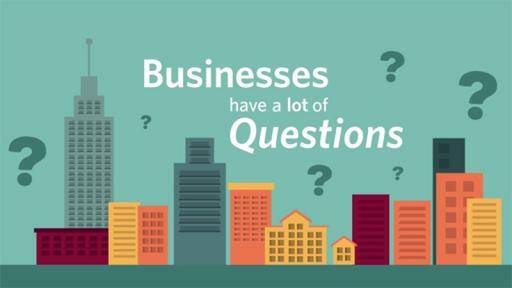 Grand Rapids, Mich. December 6, 2017 - At the start of year-end reporting season, businesses can find themselves facing many questions about forms and deadlines. With the introduction of the Affordable Care Act in 2014, the waters got even muddier. Greatland Corporation, an expert in forms and reporting, has developed a helpful outline for businesses facing reporting questions. If your business employs 50 or more full-time equivalent employees and is self-insured, you need to file Form 1095-C Parts I, II and III. If your business employs 50 or more full-time equivalent employees and you are NOT self-insured, you need to file Form 1095-C Parts I and II only. If you are a self-insured employer with less than 50 full-time equivalent employees, you are required to file Form 1095-B, Parts I, III and IV. 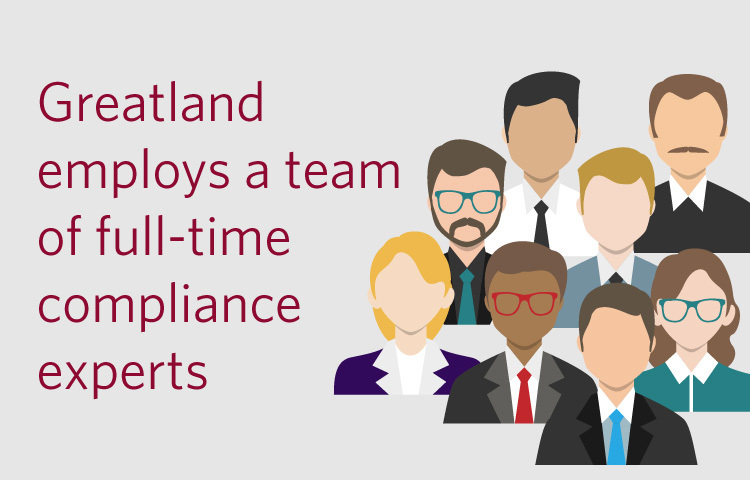 Greatland Corporation’s full-time compliance experts are dedicated towards IRS, SSA and state agency W-2, 1099 & 1095 regulations. 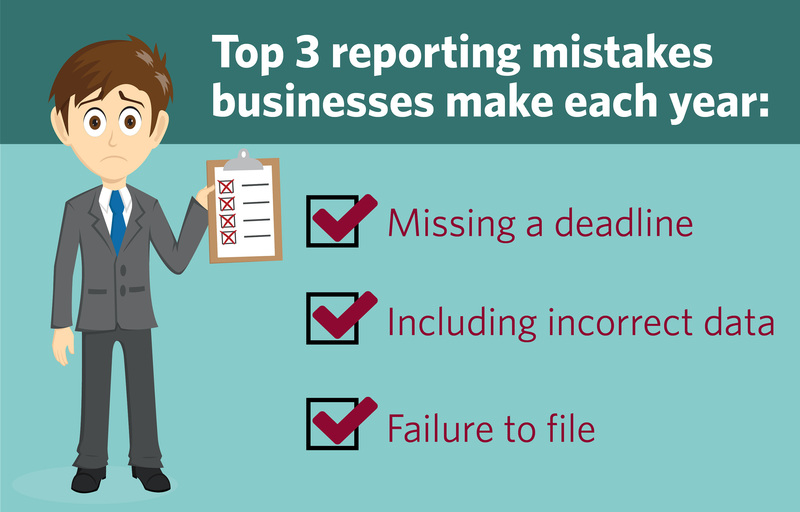 A lot of reporting mistakes are easily avoidable, Greatland Corporation can help your business check all the boxes to ensure you file on time and file correctly. 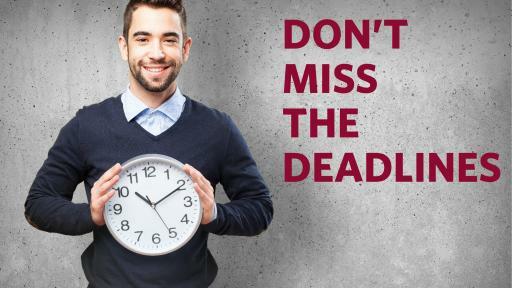 Businesses have a lot of deadlines to keep track of each year, Greatland Corporation has tools available 24/7 to help filers avoid mistakes like missing a deadline. V2-01: Greatland Corporation reminds employers that W-2, 1099 and Affordable Care Act forms are due to employees and IRS/SSA by January 31, 2018. Depending on the form, filers can be penalized up to $500 for failure to file or furnish correct information. 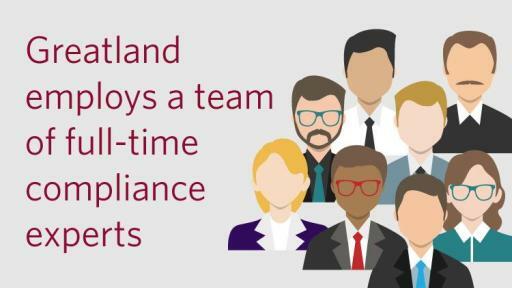 Greatland Corporation has a team of compliance experts to ensure your business won’t receive fines. When completing forms 1094 and 1095, business should know the previous “good faith” effort does not exist for the 2017 tax year. Forms are due to employees by January 31, 2018. Copies sent to the IRS must be sent by February 28, 2018 for paper and April 2, 2018 if businesses e-file. 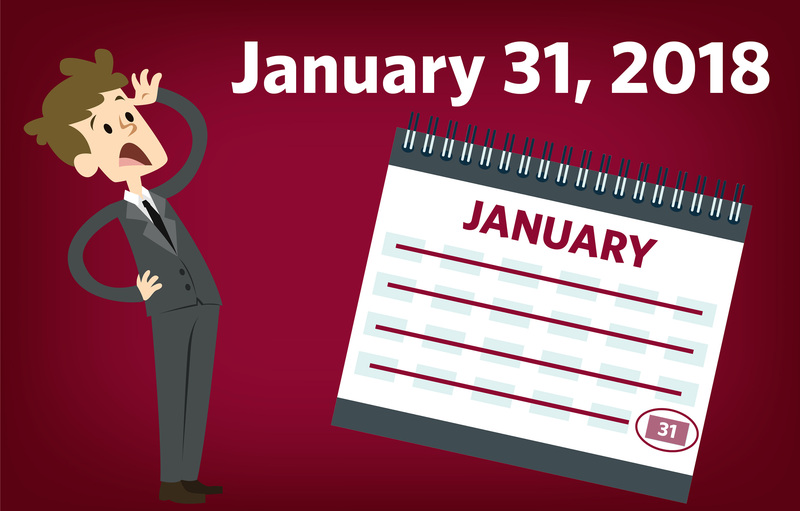 Failure to file accurate Forms 1094-C – data on employer-provided health insurance – by the deadline will result in penalties equal to $250 per form, not to exceed $3 million per year. 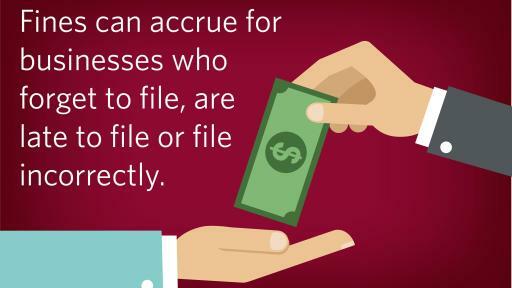 Failure to file correct information on Form 1095-C could result in a $500 per-form penalty. Independent contractors receive 1099 forms and traditional employees will receive a W-2 every year. There are a variety of 1099 forms that account for other sources of income. Both are due to recipients and the IRS/SSA by January 31, 2018. Businesses that employ or independently contract 250 or more individuals are required by the IRS/SSA to e-file. If you fail to file W-2s on time, the IRS can assess a penalty of $30 per W-2 even if you file the correct form within 30 days of the due date. If you file between 30 days of the due date and August 1, the fine increases to $60 per form, with a maximum fine of $500. 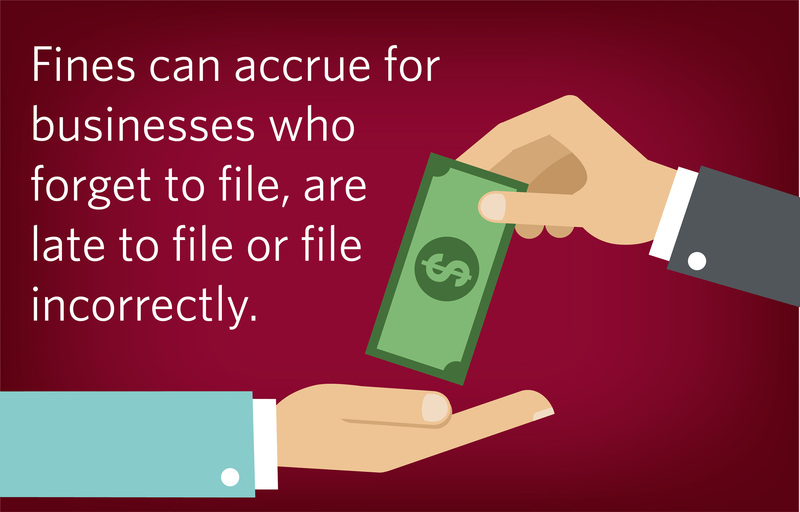 If your business does not file a 1099-MISC form by the due date and you correctly file within 30 days, the penalty is $50. 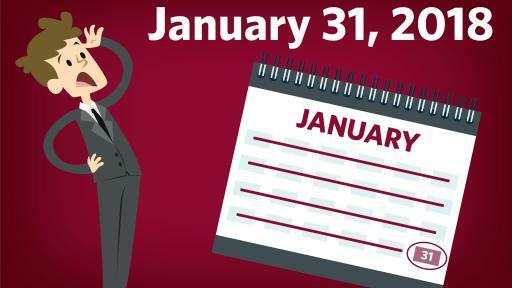 The fine increases to $100 per return if you file more than 30 days late but by August 1. Lastly, it increases yet again to $260 per return if you file after August 1. 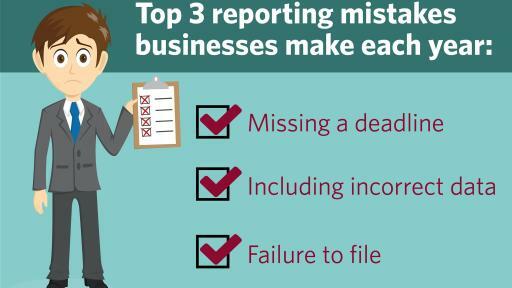 Not every business has a tax reporting expert, but the tips above should assist when making your decisions. 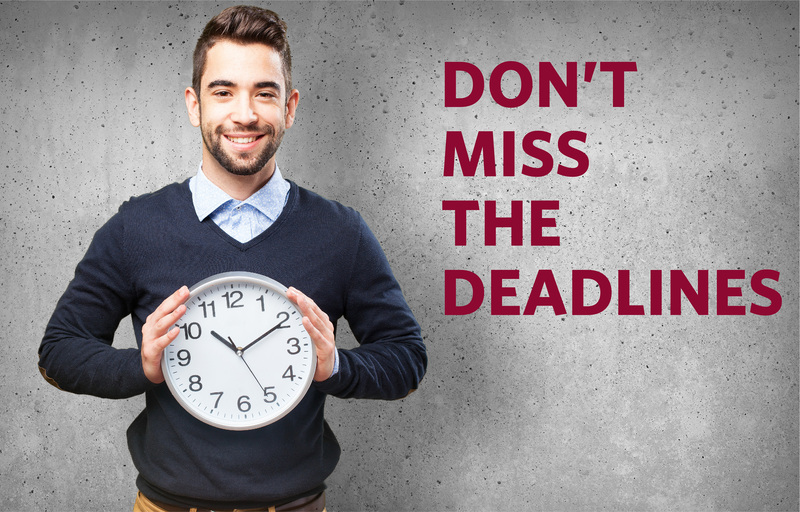 As always, to avoid penalties, be mindful of deadlines and be proactive in completing tasks early. Now, you are an expert. Greatland (www.greatland.com) is the W-2 and 1099 specialist, focused on providing information, products, and solutions for small to mid-size businesses and accountants. Greatland helps customers navigate annual reporting changes, including extensive expertise about ACA reporting.